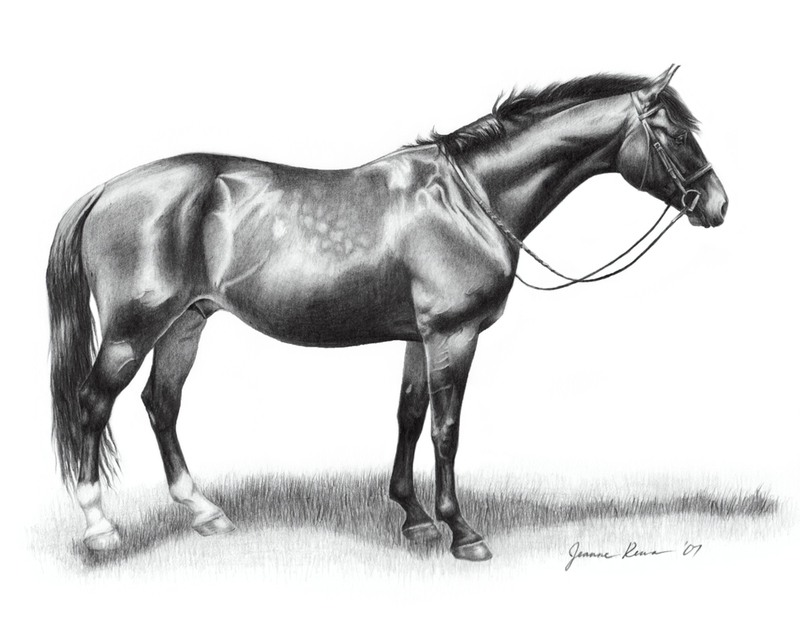 Graphite pencil drawing portrait of a hunter jumper gelding named Mead. Original sold. Print (framed or unframed) available from Imagekind. This entry was posted in Drawings, Pencil Drawings and tagged black and white, drawing, english, graphite, Hunter, pencil, warmblood. Bookmark the permalink.